“Good statistics are at the foundation of all sound decision making across society and the economy.” I pulled that from the website of “Office for National Statistics”, which purports to be the United Kingdom’s largest independent producer of official statistics. By contrast, I might be the smallest independent producer of statistics in all of the Commonwealth, and my statistics are by no means official. I kept statistics for approximately four years. I didn’t want to make estimates and assertions that I could not back up with hard data, so I created a spreadsheet to track every ICBC offer through to the settlement of every personal injury claim that I settled during that time period. My spreadsheet also included a brief description of each crash, so I could categorize data by crash type. This column is about rear-ender crashes. One of the key goals of a campaign I launched of “One Crash is Too Many” has been raising awareness of the serious consequences of motor vehicle crashes and collisions. I am no psychologist, but I figure we behave according to our perception of the consequences of our behaviour. The more serious the consequences we recognize of our driving behaviour, the more attention and care we will take when behind the wheel. The media regularly reinforces a perception that collisions don’t come with serious consequences. Big crashes with lots of damage make the headlines. Sometimes people die, but crash deaths are thankfully few and far between. For the vast majority of reported crashes, even crashes resulting in lots of twisted metal and overturned vehicles, the vehicle occupants are reported as having either sustained no injury or that any injury wasn’t serious. Base your driving behaviour on media reports and it is as if we’re driving around in bumper cars with minimal or no consequences at all. What do you think of when you hear that injuries are “not serious”. Do you think of putting a band-aide on a child’s knee? Media reports are based on what we see at the scene. With seatbelts holding our bodies back from flying against dashboards, it is very rare for there to be any visible injuries at the scene of a crash. 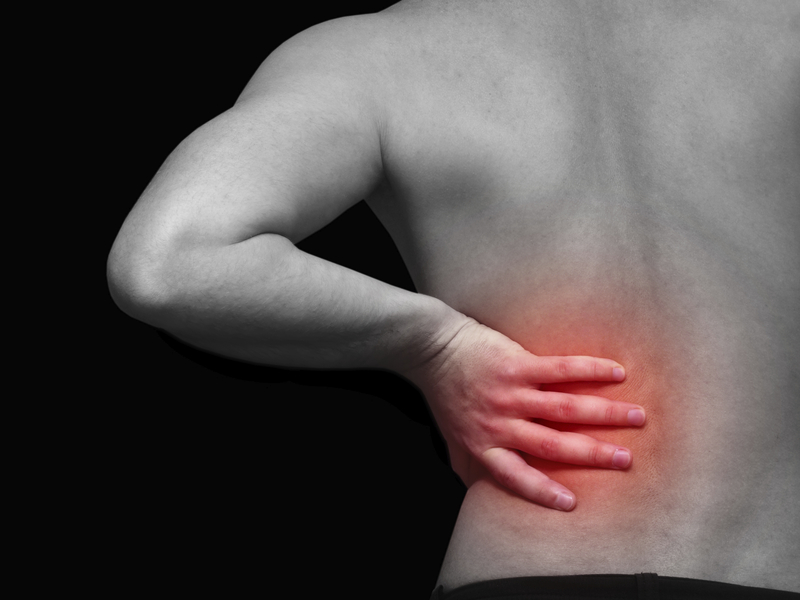 The tearing and spraining of the connective soft tissues of the spine don’t typically become apparent, even to the injured victims, until hours after the crash when the tissues start to seize up and become painful. The ICBC Community Snapshot for Kelowna indicated that approximately 2,700 people are injured every year in crashes in Kelowna. How many of those injuries make the news? How many of those would you characterize as “serious” if you knew the full extent of what the injured victims have experienced? Here is where my “statistics” come in. I have a small law firm. Of the approximately 2,700 people injured in Kelowna every year, perhaps 50 come to me. Keep that in mind when I hit you with my statistics. Also keep in mind that ICBC pays out as little as they can possibly get away with when settling claims. They make no apology for it, nor should they. That’s their business. They are experts in defending claims, with access to private investigators, medical specialists and excellent defence lawyers. Finally, please understand that the size of a settlement represents the size of the loss to the injured victim. Settlements are not based on crash photographs; they are based on what the law would evaluate as fair compensation for actual losses. Once again, these statistics are based solely on rear-end collisions. There were no fiery crashes. In every one of these cases, there were no visible injuries at the scene. If reporting on any of these collisions, the media would have reported either no injuries or no serious injuries. The average settlement amount, including costs, of the 34 rear-end crash claims I settled during the approximately four years of statistics I had collected was $135,963.86. Here’s a call out to the media to change the way you report on crash injuries. Until you know, by calling up the vehicle occupants the next morning to find out how hard it is to get out of bed because of the pounding headaches and seized up necks and backs, please don’t comment on whether or not there were injuries. Further, unless you follow up with them three years later to find out what their ongoing, permanent symptoms are, please don’t comment on the seriousness of those injuries. Instead, please report the fact that someone is injured in a car crash in Kelowna, on average, every 2 hours and 15 minutes (2,700 per year). 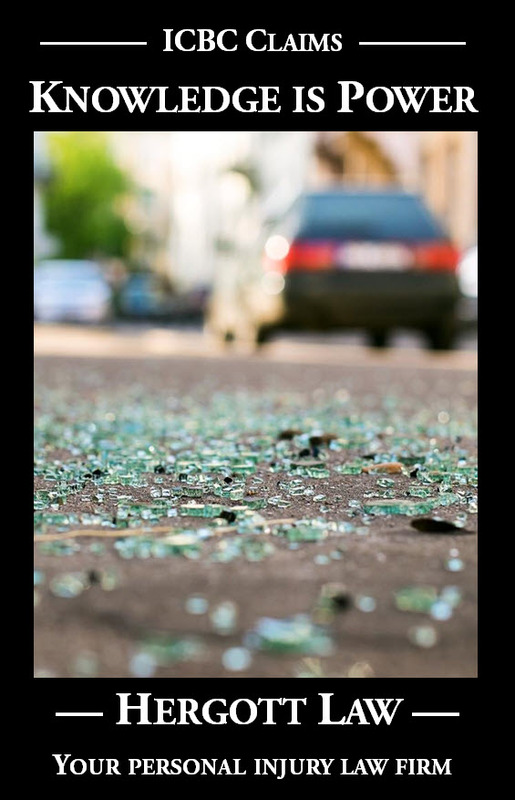 When reporting on a crash, please report that it is highly likely that the vehicle occupants were injured and that many of those injured will never, ever recover from those injuries. Incidently, in approximately one-third of the rear-ender cases I settled, the insurance adjuster had made an offer to settle the claim directly with the injured victim before I was retained. The average of those offers was $8,800.00.